This pencil is love! I can shape and fill in my brows quickly and easily now! Will never use anything else! Dasilaw has rated on date 03/25/19 as In love!This pencil is love! I can shape and fill in my brows quickly and easily now! Will never use anything else! with 4.5star. Sheree Mascarenas has rated on date 02/27/19 as Literally the best!This product is seriously the best ever. I have been using this product for about three years now, and sadly I’m barley writing a review and let me tell you why. After spending $23 every two months on this, for 3 years, it started to add up, so I started to try and find dupes. I tried everything. Googled everything. Gave everything a second chance... and it did not even compare to ABH Brow Definer. The color is beautiful, matches perfectly.. literally can’t tell the difference between my hair and the makeup. It doesn’t smudge during my workouts and most importantly, so easy to apply. This is a must have! ❤️ with 4.5star. This is my favorite brow pencil. It makes them perfect every time, along with your amazing brow gel. I am truly in love. My brows aren\'t thin, but they are sparse in some places. This fills them in perfectly. 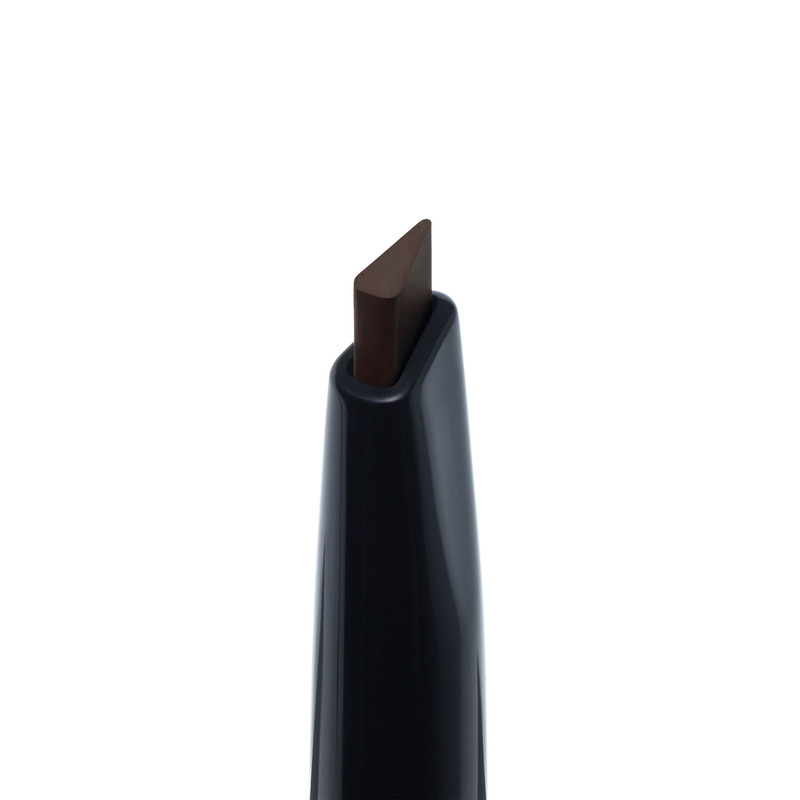 Marquita Hemingway has rated on date 02/24/19 as AwesomeThis is my favorite brow pencil. It makes them perfect every time, along with your amazing brow gel. I am truly in love. My brows aren\'t thin, but they are sparse in some places. This fills them in perfectly. with 4.5star. This is my favorite brow pencil. It makes them perfect every time, along with your amazing brow gel. I am truly in love. My brows aren't thin, but they are sparse in some places. This fills them in perfectly. This product totally transformed my brows. Love it! Crystal Woodall has rated on date 02/24/19 as BrowsThis product totally transformed my brows. Love it! with 4.5star. Ale has rated on date 02/05/19 as Brow definerThe product is very good. It leaves you r eyebrows real nice and does well for any type of skin tone with 4.5star. 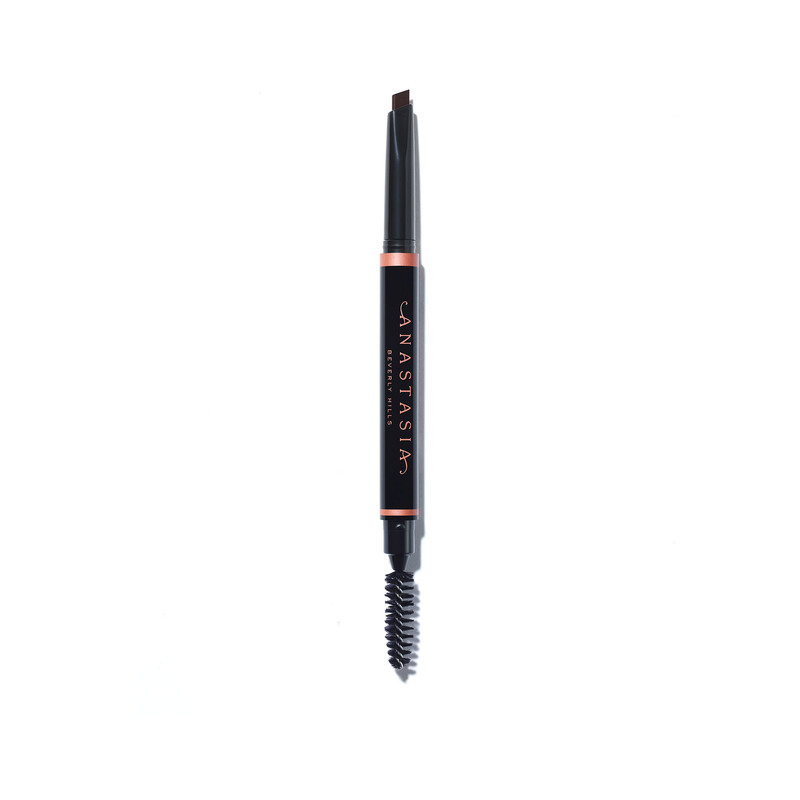 Anastasia Beverly Hills Brow Definer is an all-in-one triangular-tipped retractable pencil that features three distinct sides for detailing, defining and filling in brows. Perfectly blend the product using the custom spoolie end for a natural-looking finish. Begin by exposing only a small bit of product (about 2–3 millimeters); this allows for maximum control of the pencil and prevents overextension when applying the product. Remember all ABH products are highly pigmented, so little pressure is required. When using Brow Definer, start by defining the brow shape. Brush the hairs upward with the spoolie end. Then, using the flat side of the pencil tip, outline the bottom of the brow from arch to tail. Next, brush the hairs downward, and outline the top of the brow from arch to tail with the flat side. Brush the hairs back in place and fill in the brow from arch to tail using the medium side of the tip. Next, detail the front of the brow by creating hairlike strokes using the fine tip. Starting at the base of the front of the brow, press the tip down and pull up in the direction of the hair’s growth. Use this technique in areas where there is empty space.